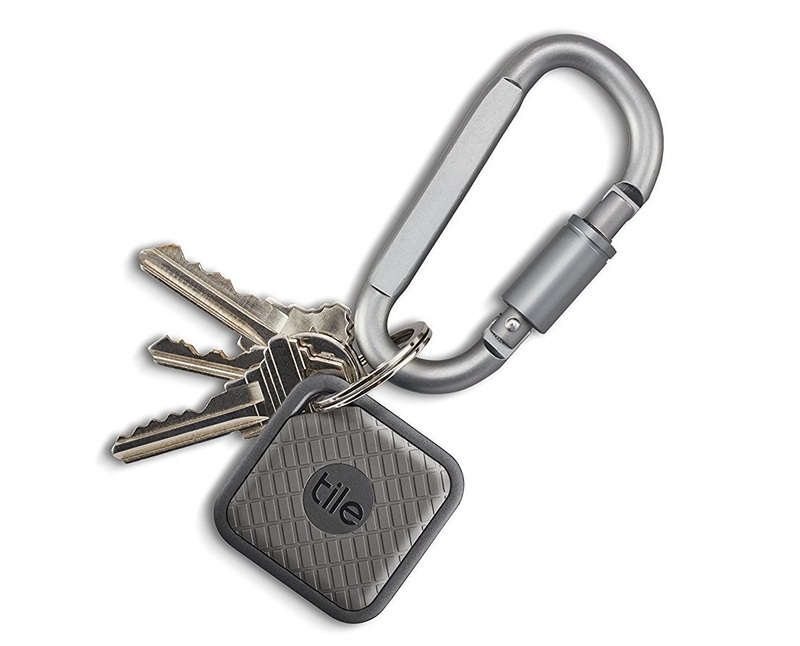 We're no strangers to Bluetooth trackers: those handy little tags you clip onto your keys, bag, wallet etc. to help you find them when they go missing. 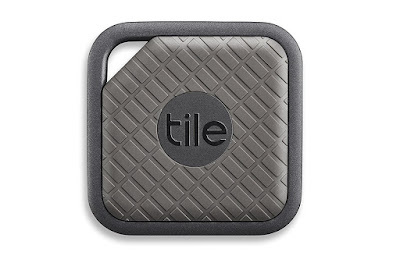 However, one of the better from the bunch was the Tile (reviewed here), which is why we're glad to get our hands on the new and updated version, the Tile Sport Bluetooth Tracker. To begin with... damn this thing looks a hell of a lot better than the original Tile. The first was minimal to the extreme (check the linked review above), and looked quite cheap and plastic-y. The Sport ups the aesthetic game with a metal surround and a textured main body. It is also thinner and feels far more secure when hooked up to your important item. There's more. As well as revamping the design, the Tile team has also revisited the internal specs. The Bluetooth range - the all important thing that connects the tracker to your phone - has been doubled to an impressive 200 feet. That is twice the distance most other trackers (at least at this price) offer, and we'd gotten fully used to the traditional 100 feet range that Bluetooth typically affords. And Tile aren't joking, either. The furthest we managed to get a lock on the tracker from was around that 200 feet limit. Granted that was out in the open, and we're sure the range reduces inside buildings and built up areas, but it is still very impressive. Also a quick note on battery life: you can't recharge this thing, nor can you crack it open to replace the battery. Tile assure us the power will last for one year straight out of the box. We'll see. One thing we loved about the original Tile was the crowd alerts. This is when your phone is out of range of the tracker, and the Tile app uses other users' phones to find your item (without their knowledge, obviously). A lot of other trackers offer this feature - such as TrackR - but the Tile market share seems to be larger, meaning there is a greater number of Tile users out there. This can only mean that there is a greater chance your lost item will be found sooner, which is a win in our opinion. And the Tile Sport (to which the name alludes) is waterproof, meaning you can now take it anywhere and use it to track anything. This will be of interest to hikers and trekkers who might not have used a Bluetooth tracker in the past, knowing that the first rain shower they pass through will wreck it. 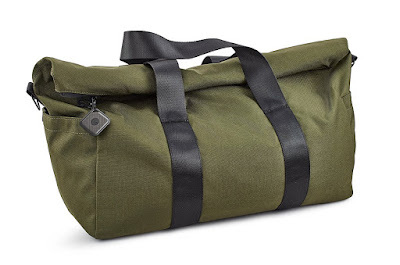 So we like the looks, are solidly impressed by the range, and thankful for the waterproofing. The Tile Sport is a huge improvement on what was already a great Bluetooth tracker, so if you're sick of loosing your keys each morning, or really need to keep an eye on that bag, get one.